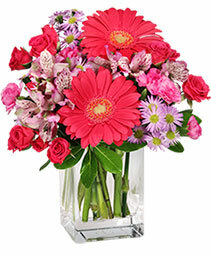 All special events are Epic! 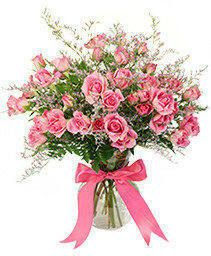 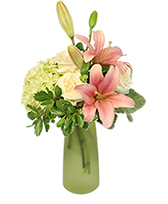 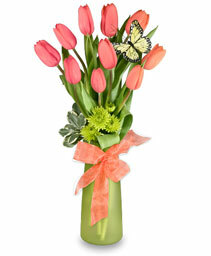 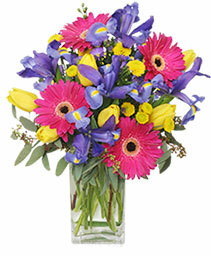 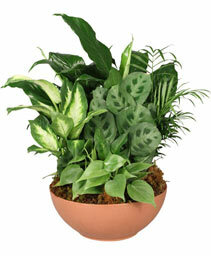 Send this fresh and beautiful arrangement today. Order online by 2pm and we can deliver today! Administrative Professionals Day (AKA Secretaries Day) is the time when those in charge show appreciation to their staff for all they do to keep everything running smoothly. Let's face it, without a good team behind you it would not be business as usual! 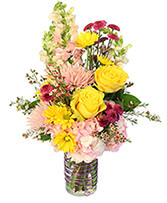 Let us deliver the best in administrative professionals day gifts to your staff -- from beautiful flowers to gift baskets filled with yummy snacks, you can't go wrong with VICKY'S FLORAL DESIGN!